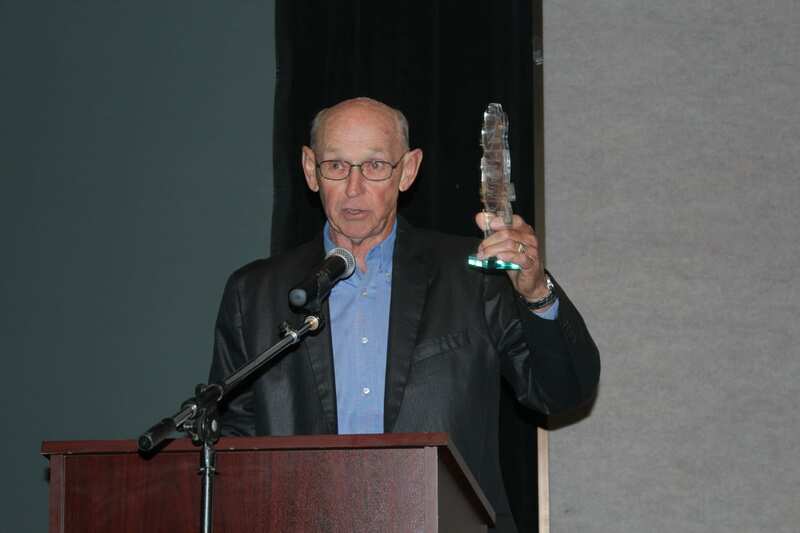 The California Mid-Winter Fair and Fiesta is Imperial County's largest and most comprehensive annual event. It's 10 days of displays, entertainment, food and just plain fun. 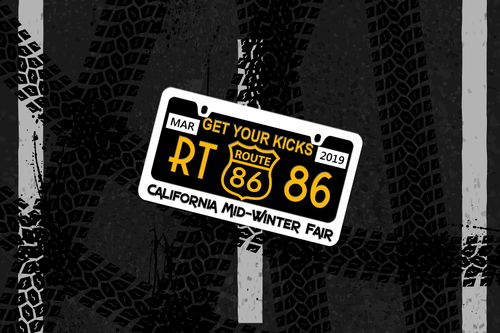 Enjoy the California Mid-Winter Fair and Fiesta March 1-10, 2019 and "GET YOUR KICKS ON ROUTE 86!" Presale tickets available February 1st and ends February 27th, or until sold out. Presale locations TBD.